An article from The Daily Beast this week explored the organization behind HumaneWatch, a non-profit that aims to provide accountability for The Humane Society. The organization, which is run by the infamous Rick Berman, has critiqued the Humane Society for its limited support of animal shelters and its use of funds to pay a legal settlement for a racketeering case. 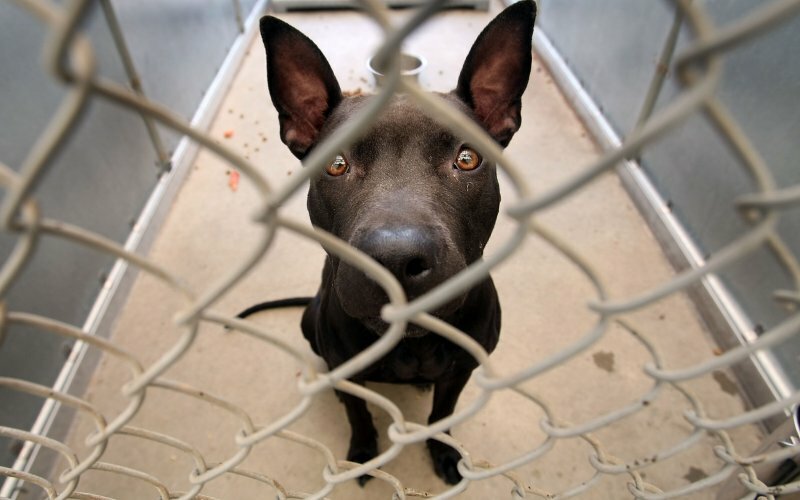 These claims are highly misleading, however, since the numbers cite only the direct donations given to shelters- a small part of the Humane Society’s overall mission; additionally, the funds for the legal settlement are being paid entirely by the non-profit’s insurance. Berman runs several non-profits that have come under scrutiny for questionable practices from 60 Minutes, Charity Navigator, and The Center for Public Integrity. The organizations have received support from the pork industry after the Humane Society uncovered the disturbingly cruel conditions of gestation crates used at pork farms. The article also goes on to explain the American Kennel Club’s opposition to the Humane Society due to its support of legislation aimed at combating puppy mills. 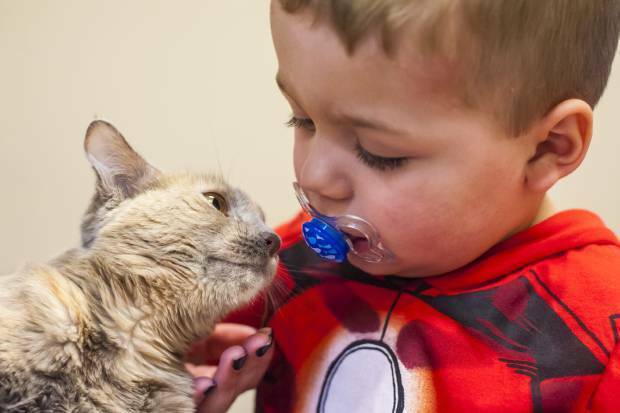 The Humane Society of the Pikes Peak Region has quarantined its cats after several cats with feline panleukopenia virus were dropped off at their shelter. The Gazette reports that 150 cats in the shelter are at risk of contracting the life-threatening disease. The virus only affects cats but can cause lethargy, diarrhea, vomiting, anorexia, and death. Shelter officials have ceased taking in new cats for the time being as well. In the meanwhile, the shelter is currently referring those wishing to drop cats off to other organizations. Additionally, officials from The Humane Society are encouraging pet owners in the area to have their cats vaccinated to prevent the spread of the highly infectious disease. Canine parvovirus is an extremely contagious disease that can often prove fatal in dogs. 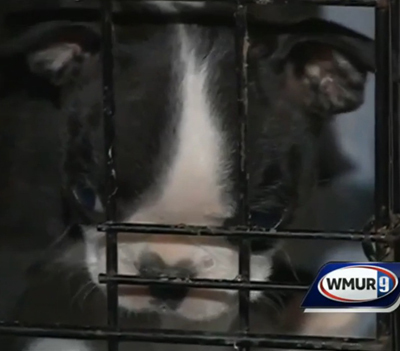 In Lowell, Massachusetts, a recent outbreak of the disease has already claimed the life of 15 puppies. The disease has also claimed puppies from other cities in the area, leaving breeders on edge. The strain currently spreading through the area is thought to be particularly virulent, as two of the dogs that perished had been vaccinated. WMUR9 reports that dog owners in neighboring towns are largely unaware of the outbreak. A local breeder and veterinary technician says people aren't talking about the disease. This can do more harm than good- as it can lead to owners putting their dogs at risk of contracting the disease by bringing their dogs to populated areas in spite of its virulent nature. In any event, spreading the word can help ensure that dogs are vaccinated and that owners are vigilant. Feral cats often face euthanasia in overcrowded shelters and it can be very difficult to socialize them enough to a point where they can be adopted. 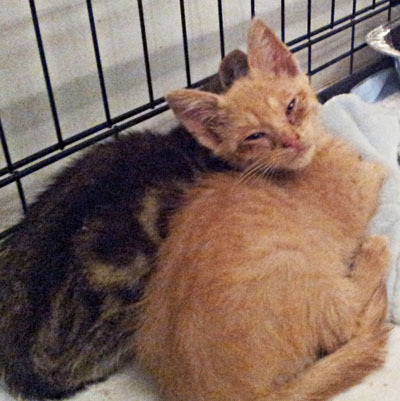 Due to these constraints, it’s vital that non-profit organizations do an excellent job of not only rescuing these cats, but also of spreading awareness of the situation. To meet these ends, Alana Greylak of Cat in the Fridge has created a short and simple guide to socializing foster kittens. The guide includes useful facts for rescue workers as well as a list of concerns that they should keep in mind while caring for these not-so-friendly felines. Additionally, the post documents Greylak’s experience with the three kittens she has recently taken under her care. The cats are not yet ready for adoption- but they will be soon, so check out her post and blog if you live in the Chicago area and want to adopt a cat- check out her post today!